Loosen up those hips to fire through your swing! Your ankles put in a lot of work for your golf swing. 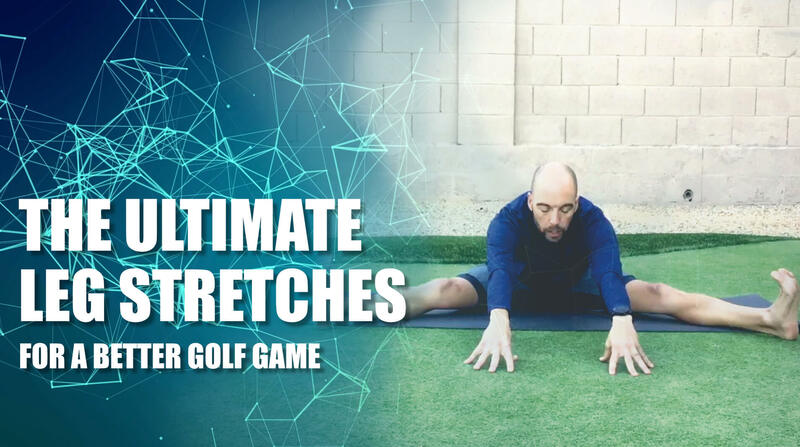 Repay the favor with these golf yoga routines.